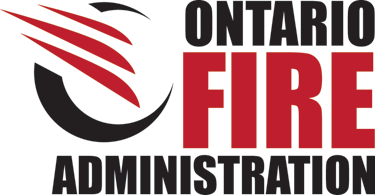 City of Kitchener-Probationary Firefighter | Ontario Fire Administration Inc. If you are compassionate, customer-focused and motivated towards a challenging and rewarding career making a difference in our community, then this may be the opportunity for you. A career in firefighting is a demanding and respected profession that offers an opportunity to provide valued services to the public. The City of Kitchener’s Fire Department is currently accepting resumes to establish a pool of qualified candidates for all vacancies for the position of Probationary Firefighter. Kitchener Firefighters pride themselves in serving our community. They provide essential services through education, prevention and suppression. We thank all applicants for their interest; however only candidates selected for further consideration will be contacted. “The immediate relatives of staff of the Human Resources Division, all Directors, Deputy Chief Administrative Officer, or the Chief Administrative Officer and Elected Officials shall not be employed by the City in any capacity.